Our teak furniture workshops empowering local craftsmen in Jepara Central with years of experiences in handmade wood working and machinery woodworking. We produce our regular collection and accept custom design from our customer worldwide. We are honored to invite you and welcome any opportunity to discuss your inquiry or your project with Indonesia teak furniture for all your retail, wholesale, designer, architect, project requirement. 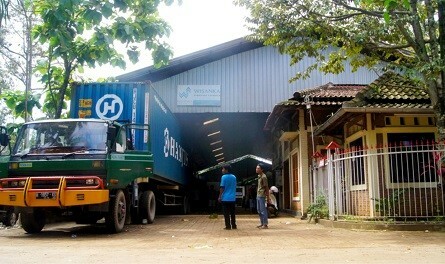 As an Indonesian furniture manufacturer, we have produced so many items vary in term of size and also the usage. We have received orders from individuals and industries ranging from the small teak table into the big and special design also now we producing reclaimed teak furniture. Starting from a simple design into the sophisticated one. 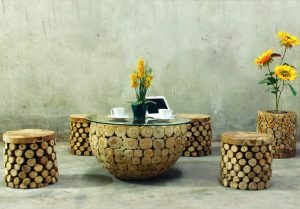 Among of our Indonesian furniture products are a small teak table, coffee table, dining table, cabinet, bookcase, dresser, bedside, TV stand, chair, console table, bench, Wisanka furniture also produced teak garden furniture Jepara. At our gallery, we have samples of furniture for your reference and we are open for any special design in case you need something customized. Please visit our furniture for hotel site for your hospitality projects. 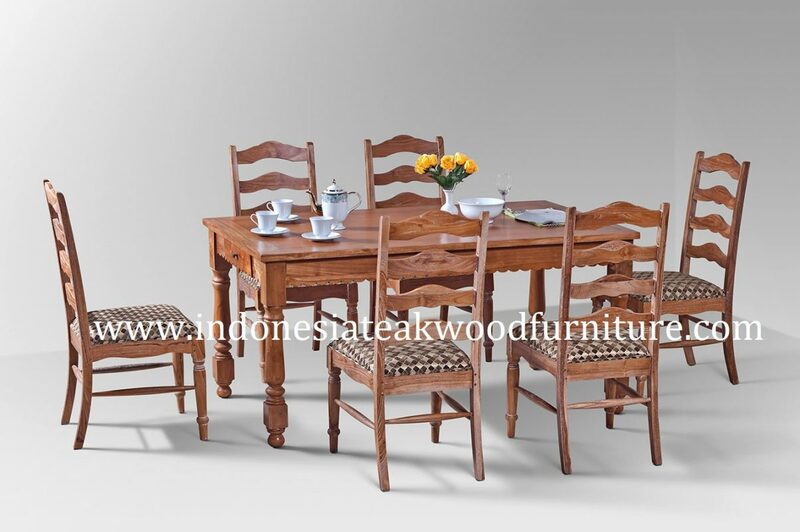 Welcome to Indonesia Teak Wood Furniture! We have large selection of furniture that always keeps up with market demand on stylish design, fine finishing touch and also environmental friendly materials. We also have a reputation for excellence in providing indoor and outdoor teak furniture. By our experience in supplying teak indoor and outdoor furniture, we will furnish your indoor and outdoor space. We have some collections for indoor use such as: living room furniture, dining room furniture, bedroom furniture, bathroom furniture, loose furniture, and rustic teak furniture. And for outdoor use, we have some collections such as: chairs (classic garden dining chairs, folding chairs, stacking chairs, bar chairs, lazy chairs, deep seating, etc), sofa, benches (2 seater, 3 seaters, 4 seaters, or backless bench, etc), tables (side table, coffee table, dining table, folding table, square table, round table, extension table, fixed table, etc), chaises lounges, steamer, lazy chair, deck chair, adirondack, loungers, hammocks, parasols (umbrella), swing chairs, planters, bar cabinet, mini bar, serving tray, trolley, lazy suzan, and so on. It has secured our position as the high end indoor teak wood furniture and outdoor furniture company in Jepara, Central Java – Indonesia. What is teak wood furniture? 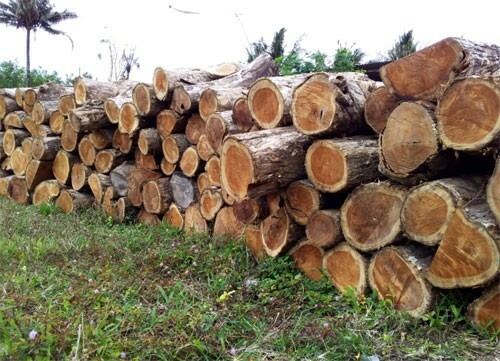 Teak wood is used for making boats, furniture, and other things which require resistance to the elements. 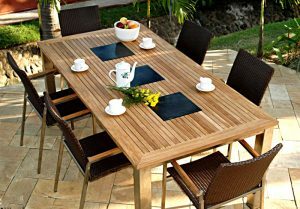 Teak is used for outdoor furniture but is not recommended for full exposure to sunlight. Being more expensive than most other woods, teak furniture has become something of a status symbol. 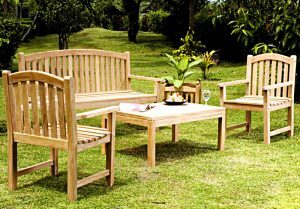 Teak furniture can be left outdoors all year round, even in extreme weather. However, if you live in an area with a seasonal climate you may wish to bring your teak patio furniture indoors or cover it over the winter to prevent it from getting dirty. Our Indoor and Outdoor teak furniture are not only beautiful, but they are also strong, comfortable and durable. 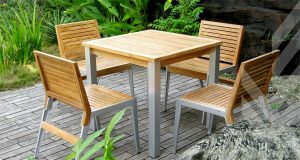 We use only the finest quality solid teak wood for outdoor and indoor furniture; and we select quality Tectona Grandis taken from Legal Forest Government by Perum Perhutani Indonesia. Furthermore, accessories for these indoor and outdoor teak furniture are inspected by our professionals quality inspection. 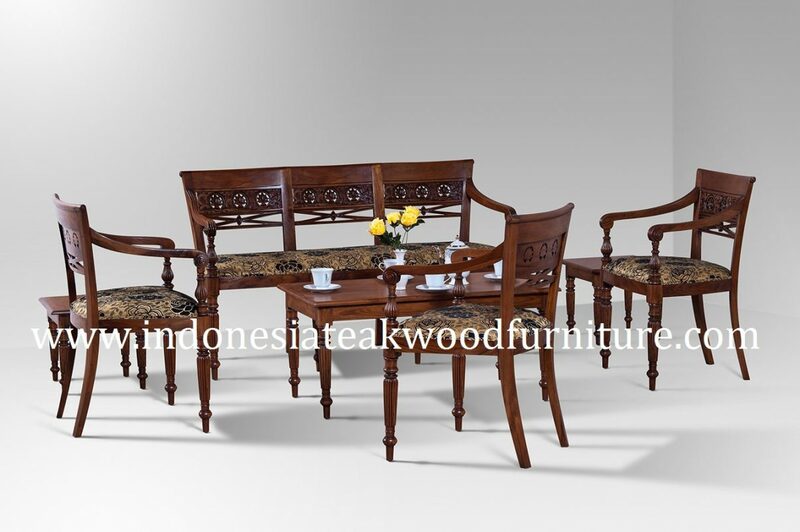 Please enjoy and browse our teak furniture products and get the teak furniture with Fantastic price, Quality Products, Kiln Dried Teak Wood, Fine Super Sanded or Fine Finishing, Fine Packaging, and On Time Delivery. Indonesia Teak Wood Furniture – Best Indoor and Outdoor Teak Wood Furniture by WISANKA.